It’s no secret that the youth love McDonald’s for its great food, good value and the fun experience. 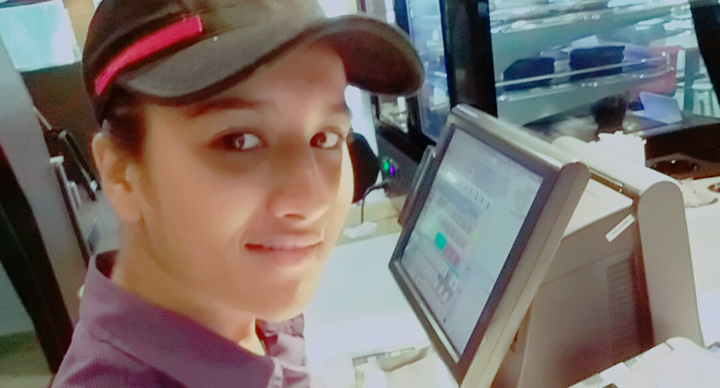 What is a lesser known fact is that the team at McDonald’s is full of young professionals launching their careers in the food industry. 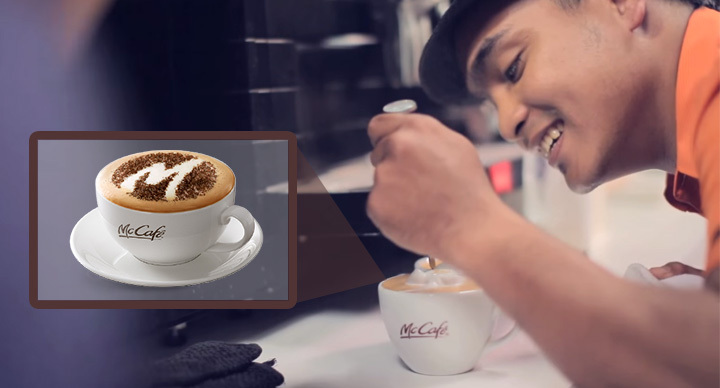 McDonald’s continues to focus on reaching young people searching for their first job. The reasons are many. Firstly, finding a job can be terribly daunting for the young. 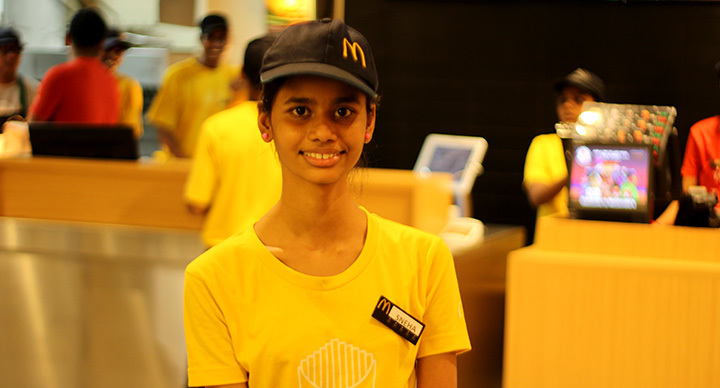 At McDonald’s India, thousands of young people are provided jobs with flexible work and learning opportunities. These youth get the chance to develop their skills and build their careers with a leading multinational company. 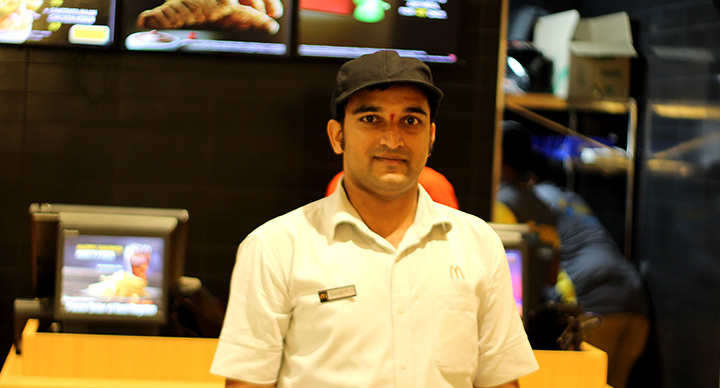 In fact, around 60-70% of McDonald’s corporate staff begin at the restaurant level, which is why you will not be surprised to see a manager of a store helping out his team when it is terribly busy in the restaurant. 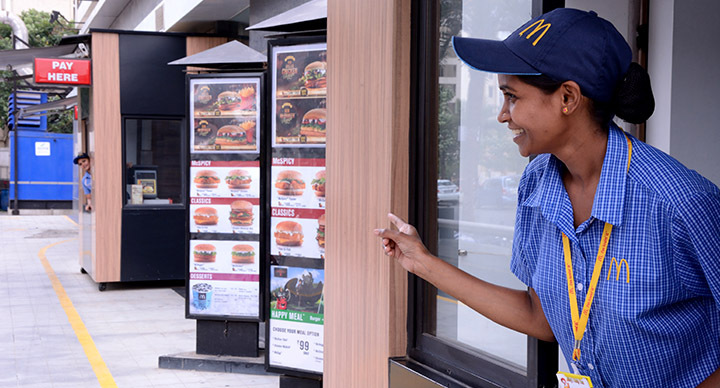 And employees doing well in their careers will naturally translate into McDonald’s being consistently ranked among the Great Places to Work in India. The culture fosters positivity, fun, and engagement for employees plus world-class professional training and development that helps give young employees important life skills, such as teamwork and time management, competitive wages, comprehensive benefits and flexible schedules.